In the Dodd City basketball tournament, the North Lamar Pantherettes won the consolation game against Red Water 34–21. Senior McKayla Figueroa was awarded the Dodd City Tournament scholarship. The Prairiland Patriot boys took the championship at the Prairiland tournament by defeating DeKalb 63–55. 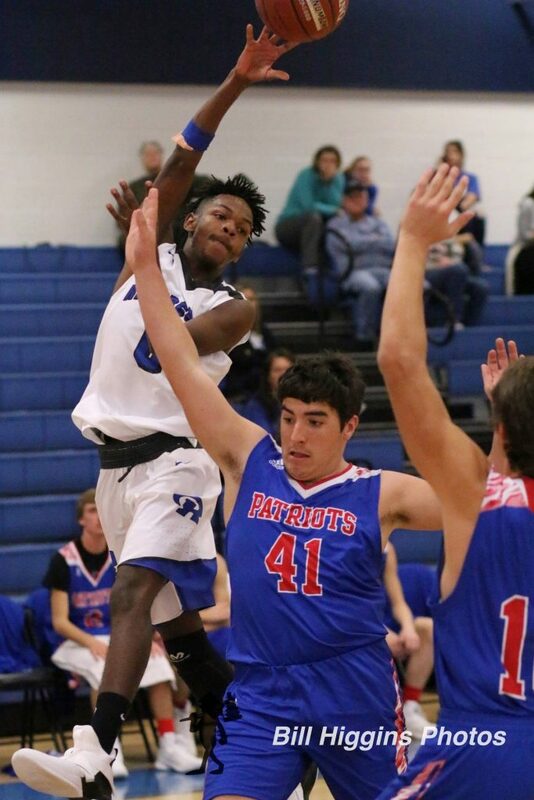 In the Van basketball tournament, the Paris boys won four of the five games they played and finished runner-up due to tiebreakers. The Wildcats Actually beat the eventual tournament champion. The PJC men’s basketball team lost to Angelina College 68–55 over the weekend. Texas A&M-Commerce has begun the search for a new head coach. This after Colby Carthel announced he was leaving to become the head football coach at Stephen F. Austin University. A&M-Commerce is one of only four scholarship programs in Texas to post three consecutive 10-win seasons over the last decade. The others being Baylor, TCU, and Sam Houston State. The Lions are one of only three Division II programs to have an active streak of four consecutive NCAA playoff appearances. The Texas A&M University-Commerce men’s basketball team defeated Texas A&M-Kingsville 73–68 on Saturday afternoon. While the women’s basketball team defeated Texas A&M-Kingsville 87–38 on Saturday afternoon.